Both countries have been in conflict with Islamist militants, and the statement undertook to increase cooperation in counter-terrorism operations and intelligence sharing. 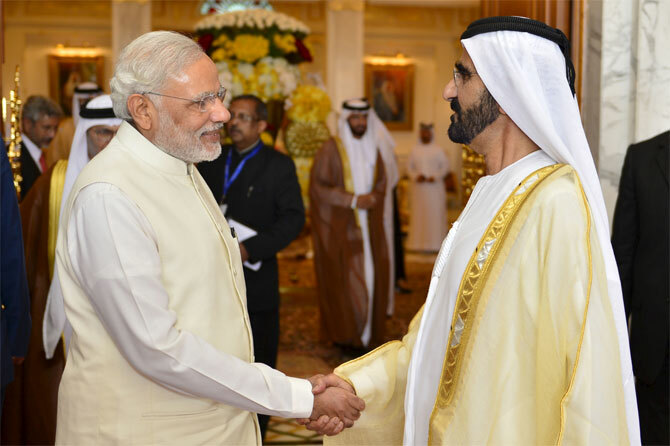 The UAE has an Indian community of over 2.5 million people. Jaishankar said the UAE had agreed to provide land to build an Indian temple in Abu Dhabi, the first such temple in the capital. The neighbouring emirate of Dubai already has a temple.